Why Dishonored 3 Should Never Exist | Nerd Much? I finally got my hands on Dishonored 2, and though I am falling in love all over again, I cannot help but wonder what is next for the Dishonored series and Arkane Studios. They could make Dishonored 3 but I believe a new IP will be coming from Arkane instead. Series, sequels, and remakes are quite popular in the industry at the moment. 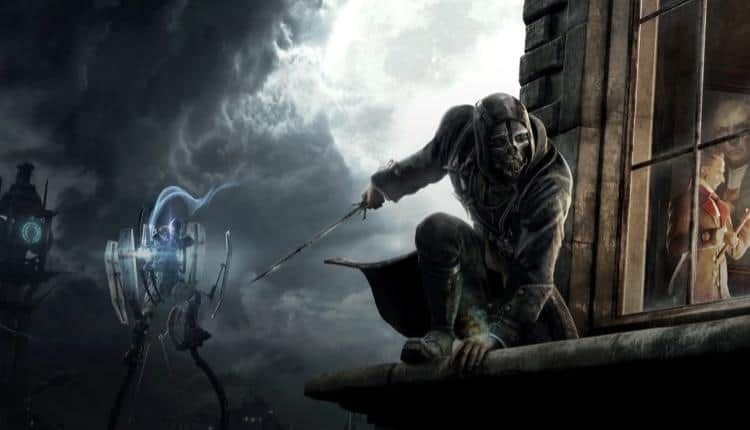 Obviously, Dishonored 3 is a distinct possibility because Arkane is not an indie studio that has to worry about risking too much money in a sequel. And, obviously, the series is popular enough to call for another sequel. 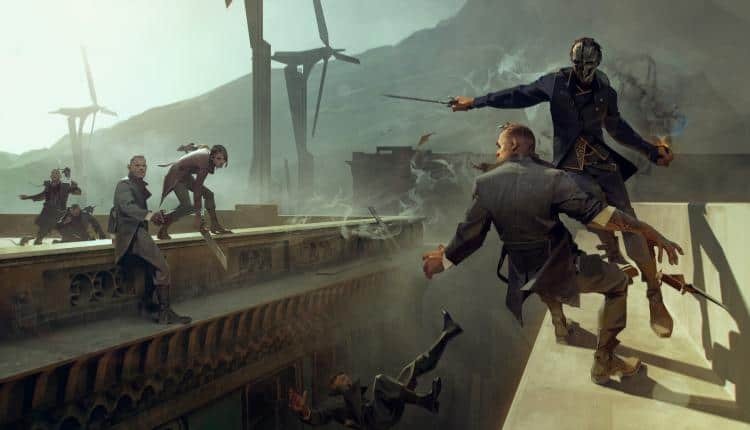 The series’ popularity is understandable, as there is a lot to love about the Dishonored series. The first game introduced a breakthrough in stealth mechanics that the original Thief was trying so hard to emulate without the technology. Each level has so many possibilities for the player to choose from. I like to call them 3D levels because your options are mostly to do with high, ground, and underground. At the high level, you have a wide choice of rooftops, pipe pathways, and easy drop down spots. This enables you to approach a situation or level in different ways. For example, one instance in Dishonored 2, a rune is planted in an ambush area. The ambush members are not even guards, they are just entrepreneurial citizens with swords and guns. I did not have Shadow Walk at the time (I foolishly spent my runes on Dark Vision which turned out to be atrociously useless) so going the stealth route was impossible; the moment I knocked out one, the others would come out of the woodwork to get me. Rather than risk killing at least six people, I decided to use the good ol’ whiskey glass technique. I threw it from a great height, waited for the ambush members to notice, dropped down to get the rune, and Far Reached out of there as fast as possible. I would like to mention that this is not a tried and true method. The citizen AI can be very unpredictable and they will not always react the way you might hope. At ground level, you have plenty of hip height cover to hide behind but be careful – if you peek out without leaning first, the guards will see you. That is not to say that this level is less diverse than height. On the contrary, the game presents the player with plenty of puzzles to solve. For example, to get to the Dreadful Whale the first time, a ground level player must solve the puzzle of three guards that face each other and only one that moves. That, and you can alarm citizens in Dishonored 2 and there is a small group of them behind one of the unmoving guards. Needless to say, my Low Chaos solution took a lot of load screens before I figured it out. The underground is not always accessible, so you will be playing at the ground level for most of the game unless there is a sewer grate nearby and rats to help you squeeze through. Sewers are more prominent in the first game and practically non-existent in the second one. When you do manage to find one, however, you will find fewer guards and a network of tunnels filled with rats and the infected. If possible, this level is even more gritty than other two, showing a face of the city that either of the main characters hardly sees. There is plenty more to love about the Dishonored games that have contributed to its rise in popularity. As such, a sequel would be unsurprising, though for fans of the series, unwelcome. The story ended with the Death of the Outsider, which took a great deal of what was so mysterious about the game’s story away, making future tales in the same continuance a bit muddy. 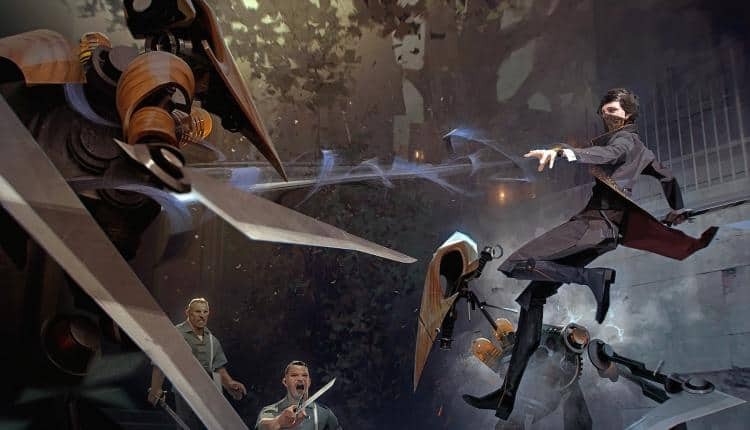 It would be polite to end the series at Dishonored 2, however, I could see Arkane dabbling further in stories like Megan Foster’s — anyone outside of the royal line, just trying to live their lives in the rather miserable world of Dishonored. For example, Dishonored 3 could follow the life of a whale hunter or processor who suddenly was endowed with powers from the Void. As the player, we could help him rise up, taking down his oppressors as he tries to form a healthy union under the broken monarchial law of Empress Emily Caldwell. The world of Dishonored is certainly alive enough to create fresh narratives with a whole new cast of characters. Nevertheless, it would be better to see a new IP from Arkane with the same stealth mechanics and art style from Dishonored applied. The new game could be a part of a variety of genres, everything from detective noir to cyberpunk. The latter could be especially fun, as the powers could come from cybernetic implants instead of the mystical Void. The Domino or Mesmerize abilities could be converted to “hacking” other people’s implants and Shadow Walk or Blink could be using advanced technology. The mechanics of Dishonored could even be applied to the horror genre. Perhaps instead of running away from too powerful enemies, you are stalking them. You must hide and kill in creative ways, like Manhunt from Rockstar. In fact, it could be argued that we have already seen Dishonored’s mechanics applied to the horror genre, or at least a game with horror elements: Prey. This is likely because the director of the original Dishonored, Raphaël Colantonio, was moved to work on Prey instead of Dishonored 2. As such, we can see in Prey a lot of similar tactics and abilities, like Mindjack (Possession in Dishonored) and Kinetic Blast (Windblast in Dishonored 2). 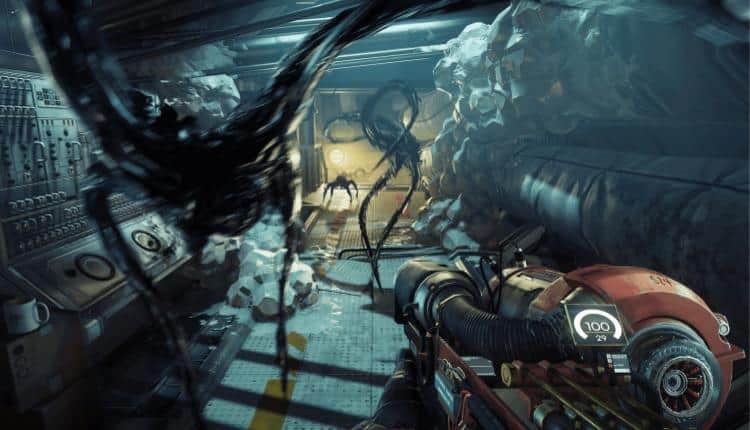 Prey has plenty more unique abilities as well, like Mimic Matter, that urge the player to discover new options and methods. As such, though Dishonored has a rich and colorful world, the mechanics of the series could easily be applied to a much preferred new IP. So long as they keep the key elements of Dishonored, I hope to see more stealth games from Arkane that are equally enjoyable. It’s likely going to be too early for us to hear anything about what’s next for the series at this year’s E3 2018, but maybe we’ll at least be given some idea of what’s in the works at Bethesda.